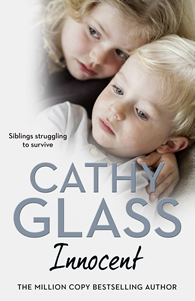 When Cathy first started writing her fostering memoirs in 2007 it broke new ground. 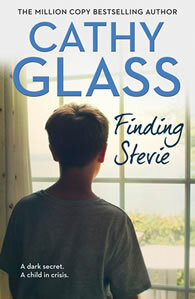 No one before had dared to write about the hidden sometimes secretive world of fostering and the social services. 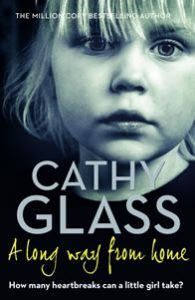 Since then Cathy’s books have been constantly in the best-seller charts with 30 books published and over 3.6 million copies sold world-wide. She has been overwhelmed by the response from readers, thousands of whom have emailed, sending their love and best wishes and saying how moved they have been by her books, and sharing their own experiences. Some of those emails are in Comments. Cathy Glass has been a foster carer for 25 years, during which time she has looked after over 150 children, of all ages and backgrounds. Her true-life stories show the suffering and courage of some of the most vulnerable children in our society and have world-wide appeal. Her books are also used by trainers and practitioners, working in childcare and child protection. Check the updates about the children, and on the articles page there is advice about writing. Fostering is very demanding but the rewards are never ending. 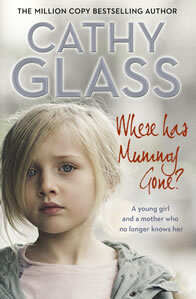 At any one time in the UK alone approximately 70,000 children are in the care system. If you are interested in fostering or social work take a look at the organizations listed on the Links page, or find out more by contacting your local social services or an Independent Fostering Agency.